One of our books has done the equivalent of a round the world journey. Starting life as a book it journeyed to becoming a play, to becoming a spin-off franchise play to becoming another book. Hi-ho America! Hi-ho hilarity with Hillary! New Zealanders can check out this adaptation in Nelson and Hastings in the coming week, and - god willing - Wellington at the start of next year. More details here. 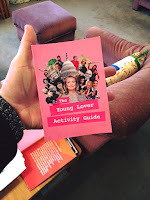 The Young Lover Activity Guide is based on Meros' original On the conditions and possibilities of Helen Clark taking me as her Young Lover but is transposed to modern day USA (kind of like those awesome Scandinavain crime thrillers or 'The Office' getting US franchising). Expect it to reach beyond the original's 20-30 recommended reading age to a much more inclusive 5-85 age bracket. Yes: more pictures and fun-facts as well as a shorter page count and pronunciation guide for key terms. In other exciting news, Lawrence & Gibson authors will be speaking at a LitCrawl event on November 15 at 7.15pm at Six Barrel Soda. We'll be searching for a patron saint so that we can praise them and encourage the local council to name streets and parks after them. 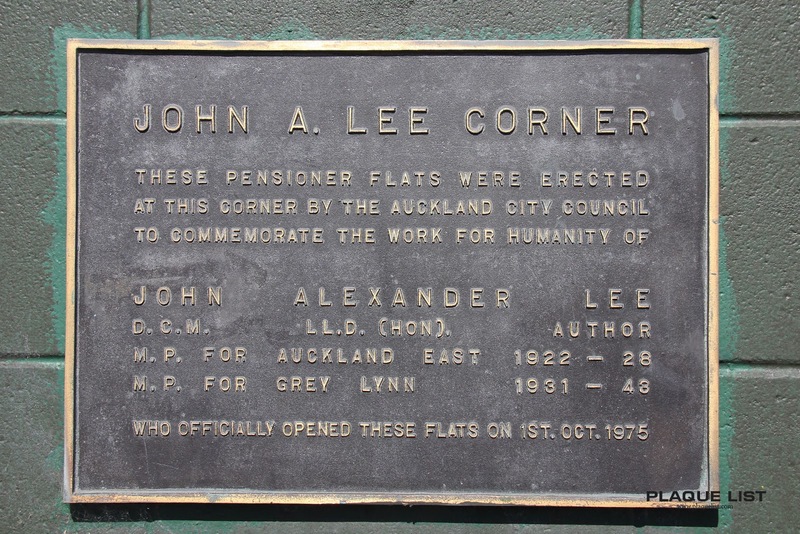 Originally, there was enthusiasm for John A Lee, but we all know that he already has that corner named for him in Auckland.